Let me set the scene. Twenty years ago, Microsoft CEO Bill Gates and assistant Chris Capossela (who is now Chief Marketing Officer at Redmond) were demonstrating Windows 98 before a live audience at the COMDEX conference. One of the big features was plug-and-play. You’d plug in a peripheral — like a printer, joystick, or whatever — and it’d just work, to borrow a phrase from Apple. Anyway, it didn’t “just work.” Not even close. 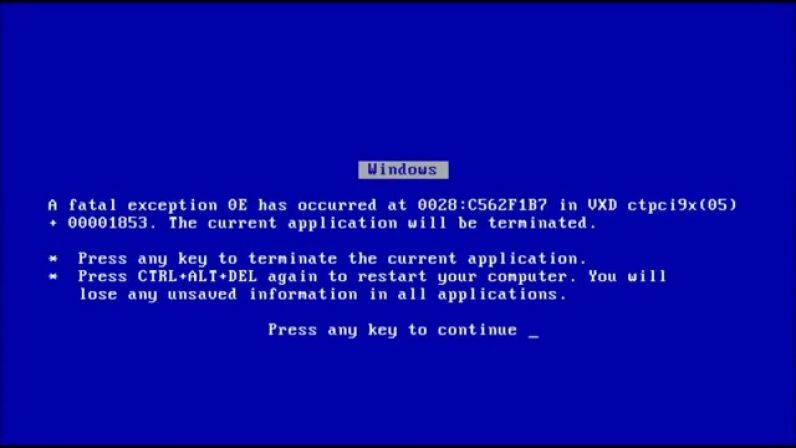 The computer threw up a blue screen of death (BSOD) error, evoking laughter and jeers from the audience. For Microsoft, however, it was a very embarrassing public failure. The incident was even parodied in Trey Parker and Matt Stone’s South Park Movie. Windows 98 was the follow-up to the roaring success that was Windows 95. There were a lot of expectations riding on it. Although this SNAFU went viral (before such a thing even existed), it didn’t dent the success of the product. Microsoft sold 25 million units in 1998 alone. Thankfully, Microsoft has gone from strength-to-strength in the years since. Windows 10 is a really solid, really stable operating system. Now, when Microsoft unveils a new product, it evokes gasps and admiration, and not titters.